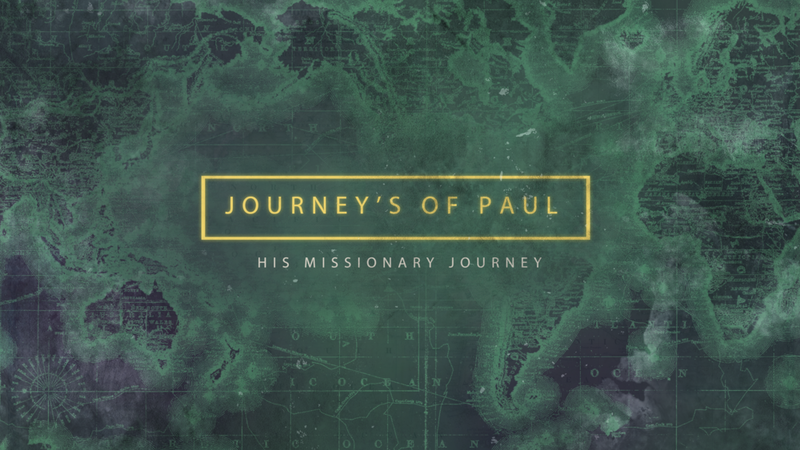 Come study the missionary journey's of Paul. Pastor Gene will lead us in our study beginning May 30th at 7:00pm. This study will meet on the main floor in the Cafe. Each Wednesday night this summer we will be meeting to discern the Voice of God. We will use John Eldredge book "Walking with God". If you desire to purchase a study guide and book that would help you contribute to the study but it will not be provided or required. This study meets during the schedule of Sports Camp. 7:00pm-8:15pm. Each week we will serve a light dinner. We will be located in the Lower Level Teen Center.